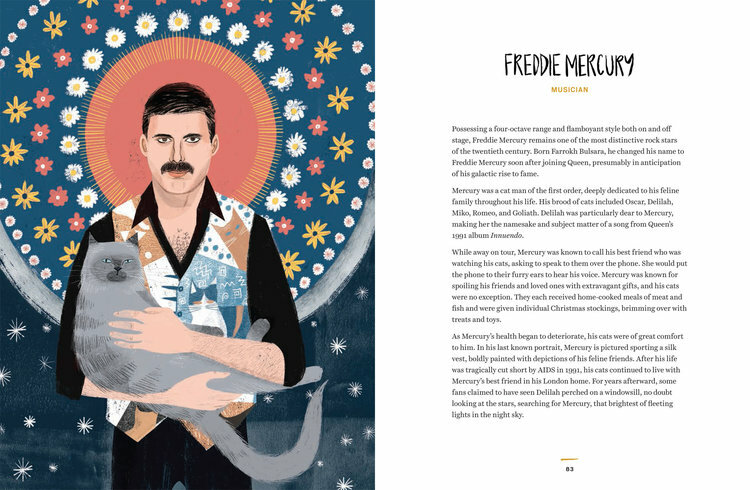 Some of history’s greatest men have been cat lovers and their cats have contributed to their genius and their legacy. 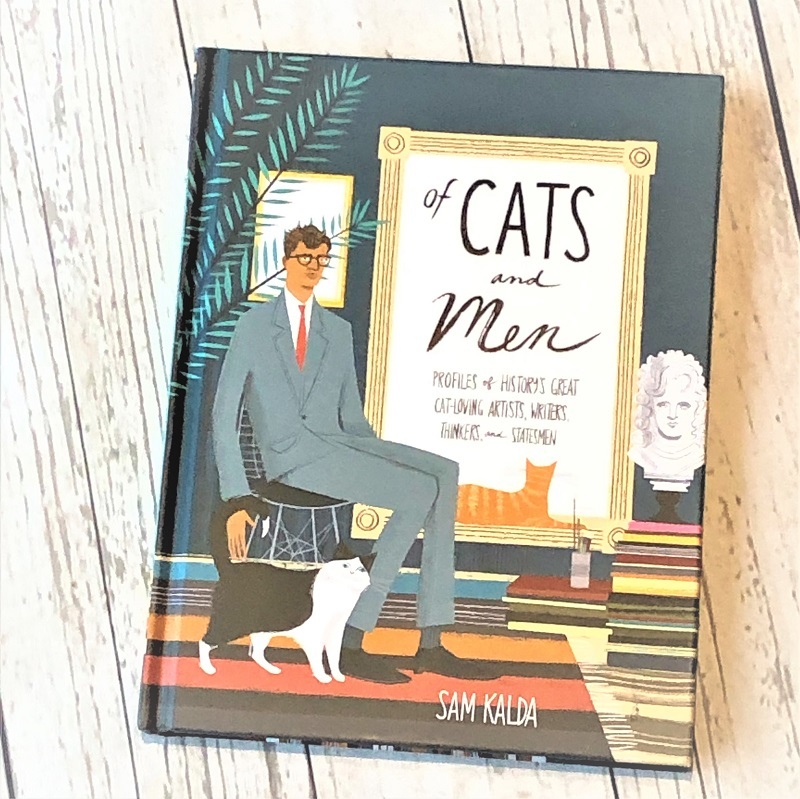 Stylishly illustrated by artist Sam Kalda with a simple, Scandi design feel, the book is full of witty profiles and quotes from some of the world most notable cat men who have one thing in common..a pure love of cats (just like us!). This book was found in the January 2019 Scandi box.